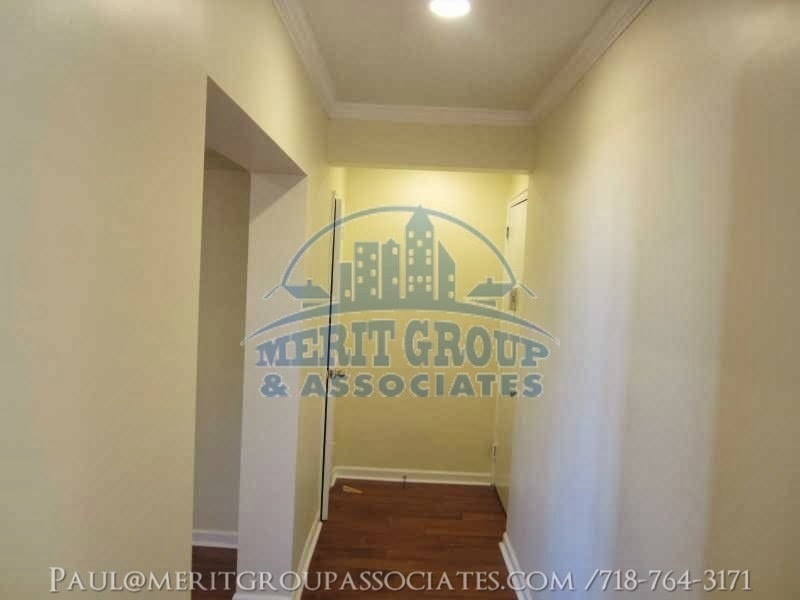 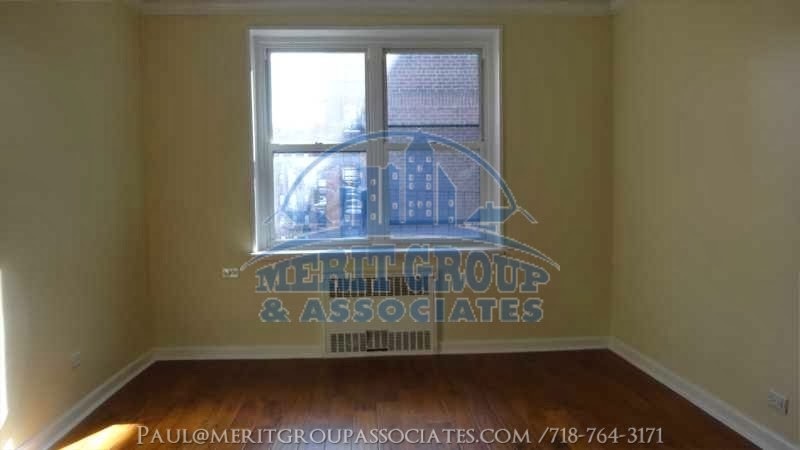 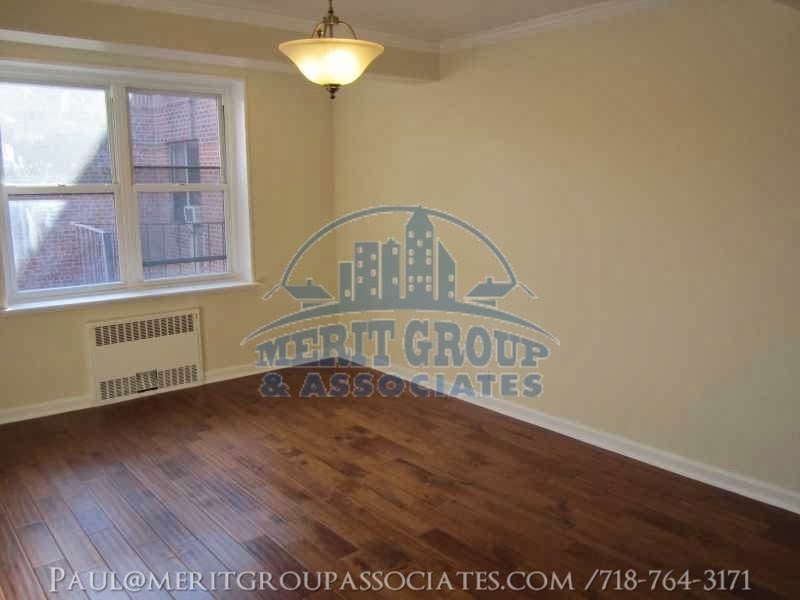 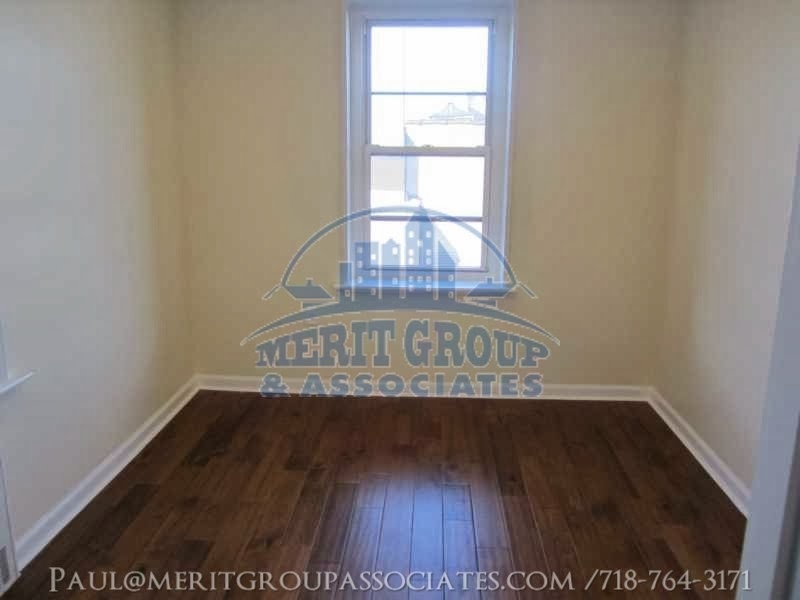 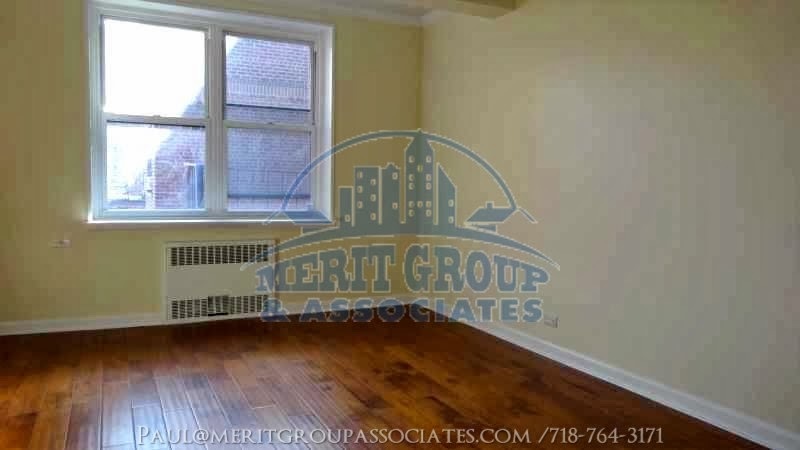 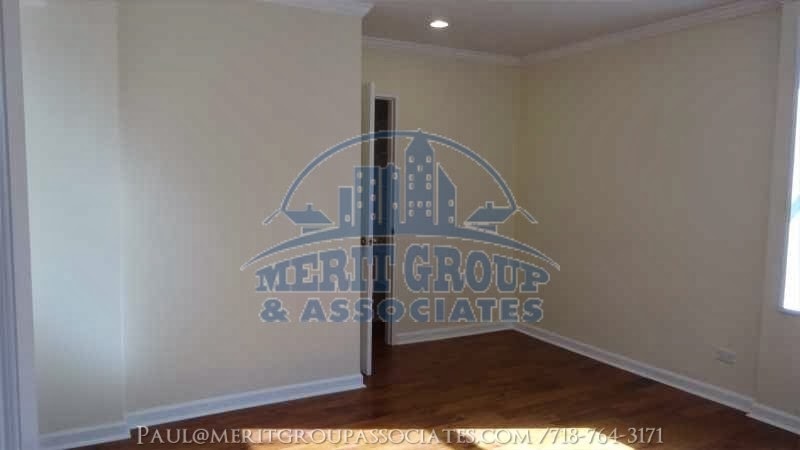 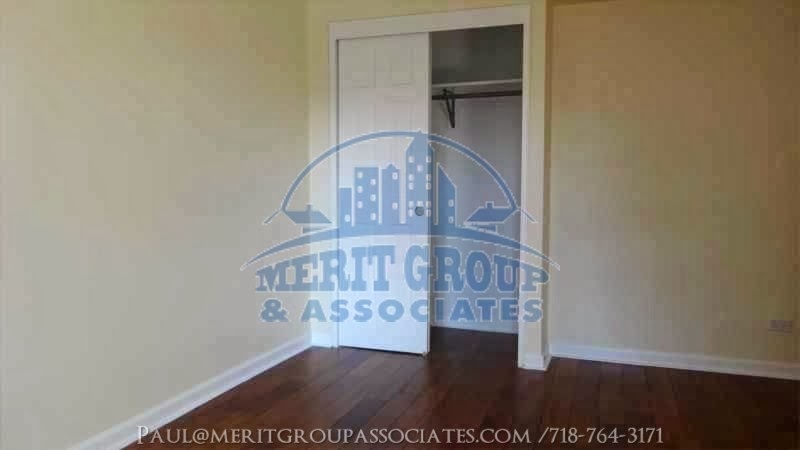 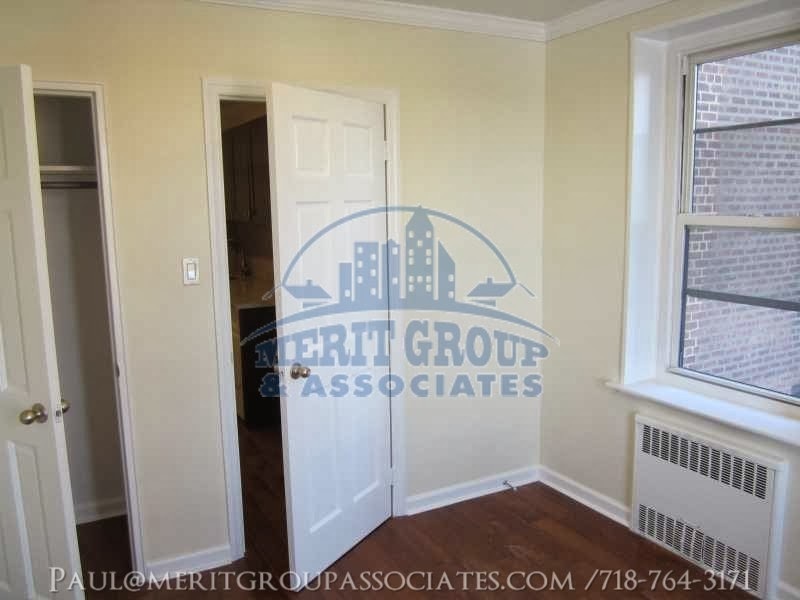 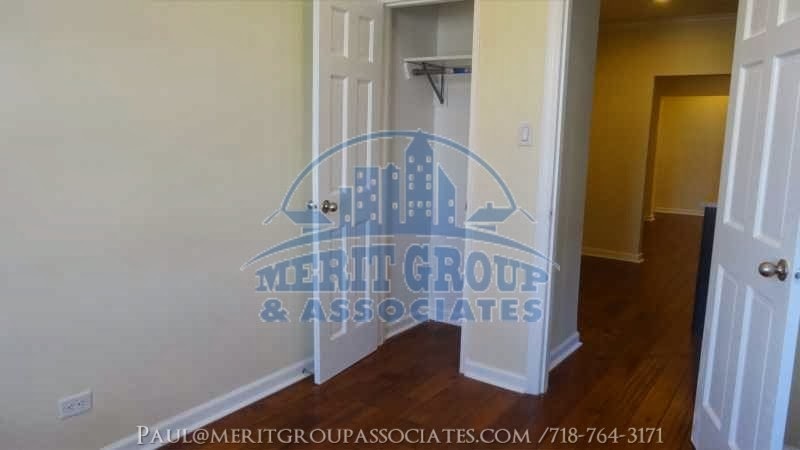 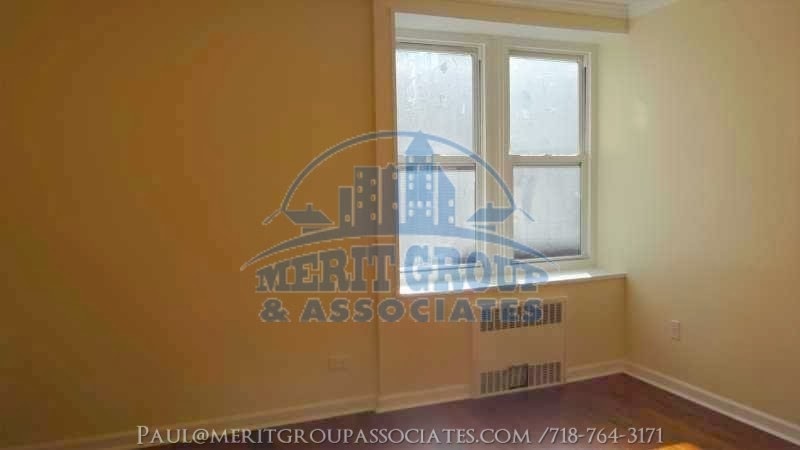 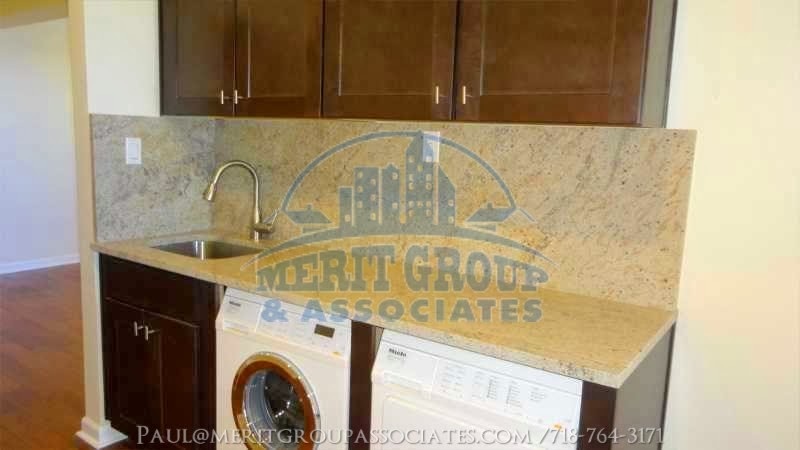 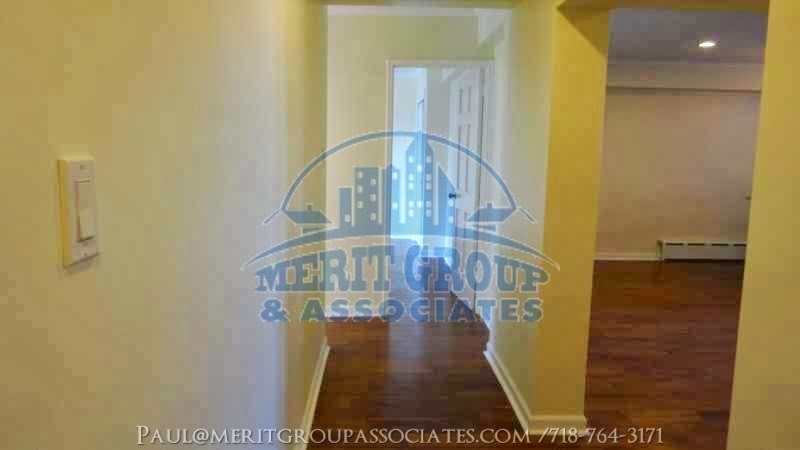 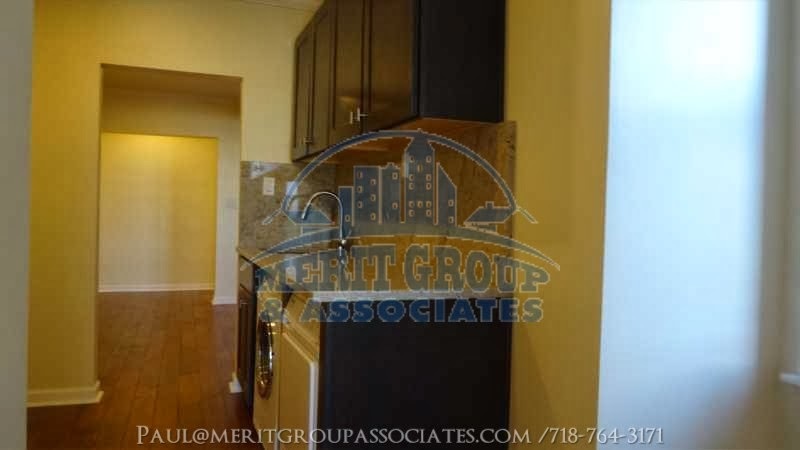 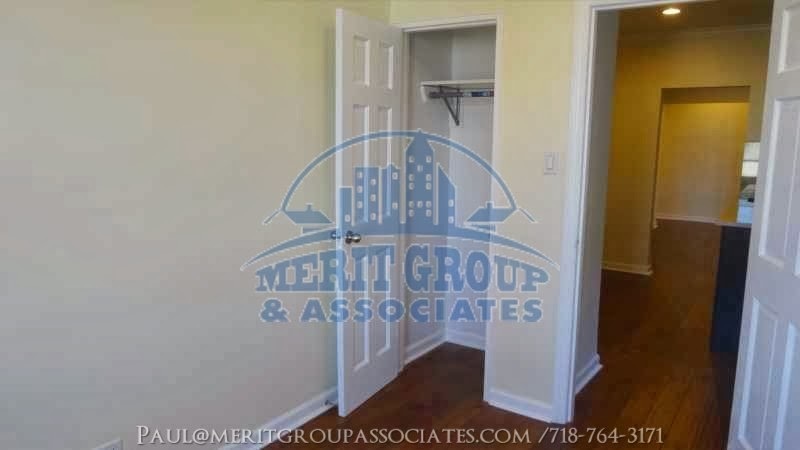 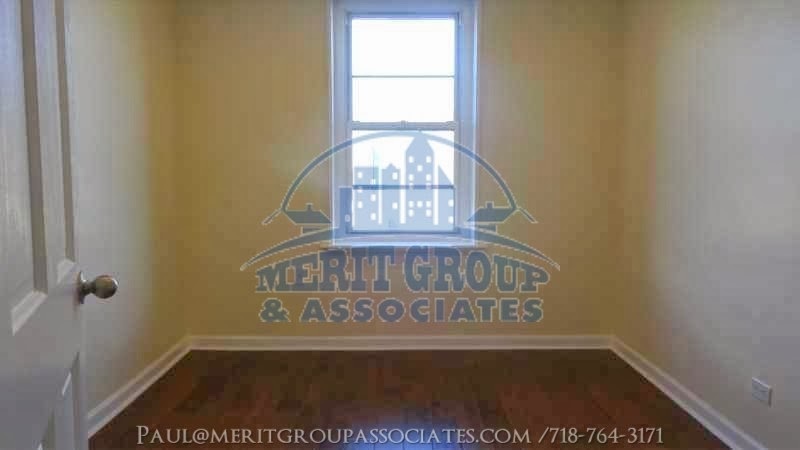 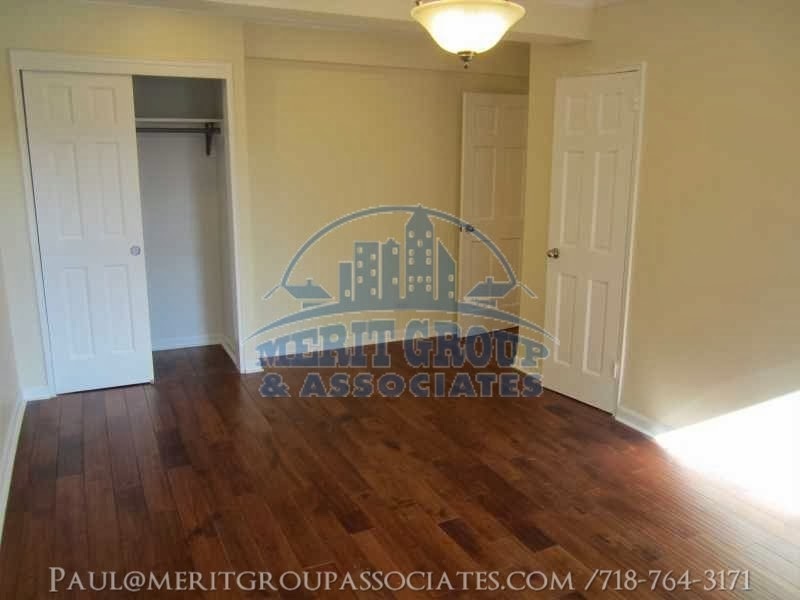 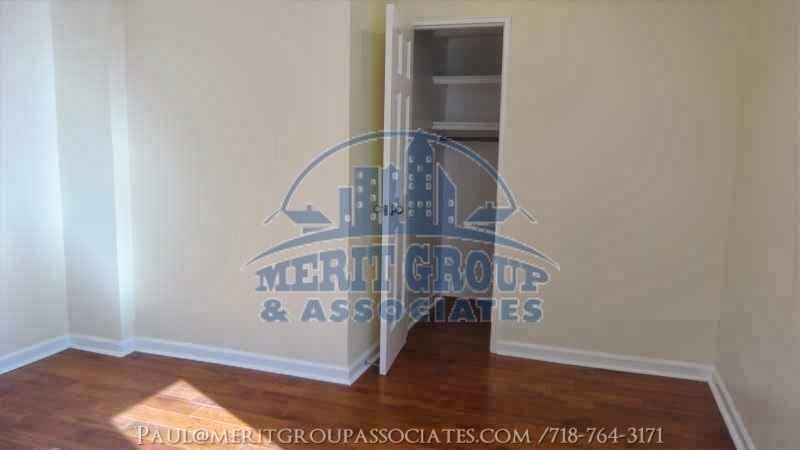 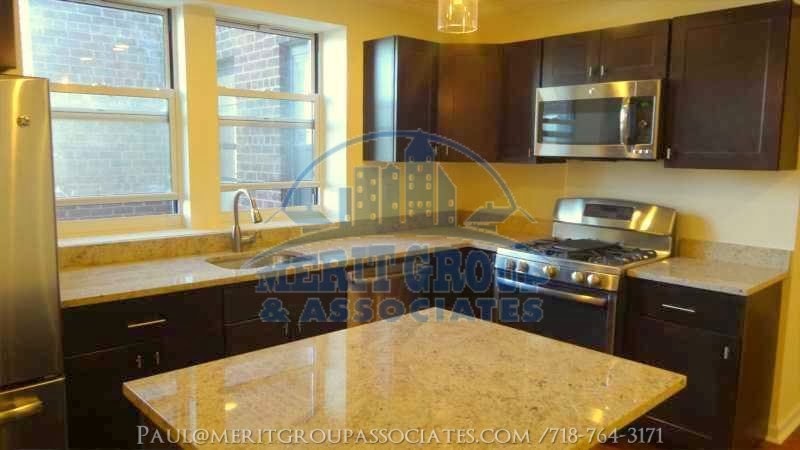 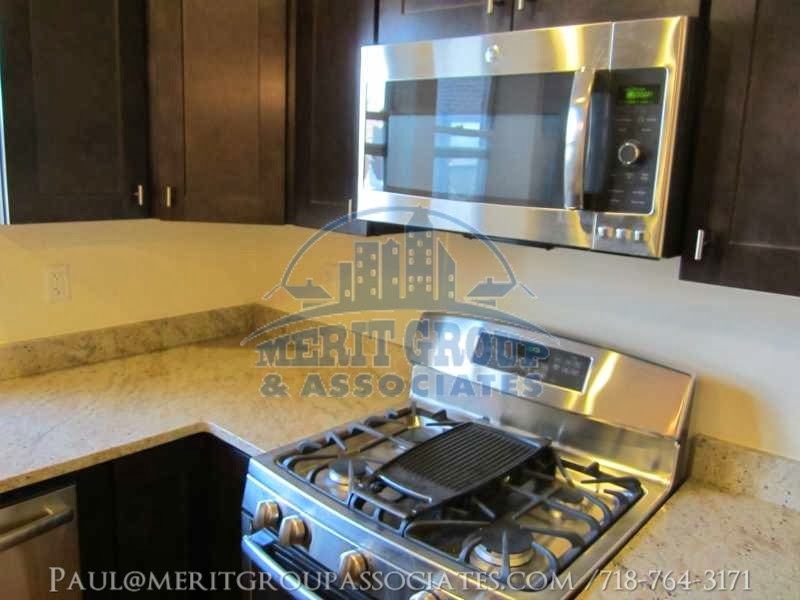 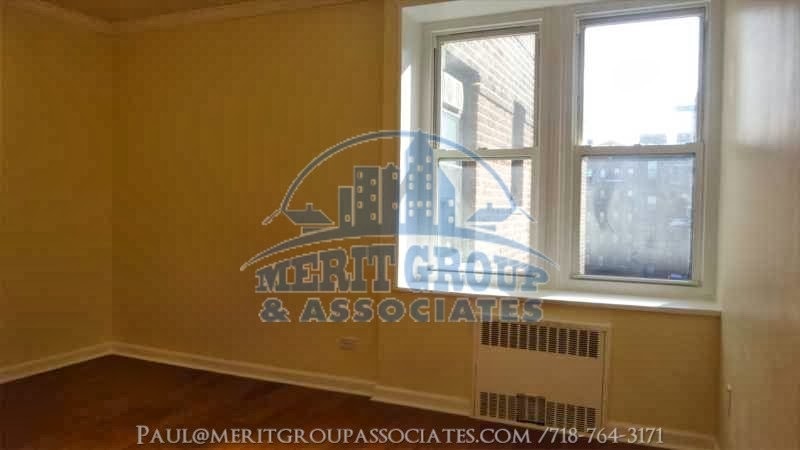 Merit Group & Associates: 3 bedroom apartment for rent-stunning Kitchen,In-unit laundry! 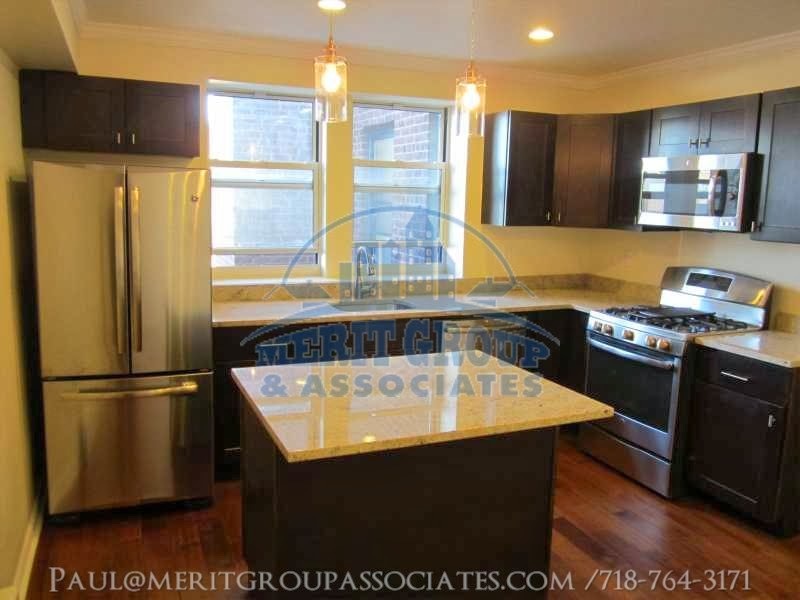 3 bedroom apartment for rent-stunning Kitchen,In-unit laundry! 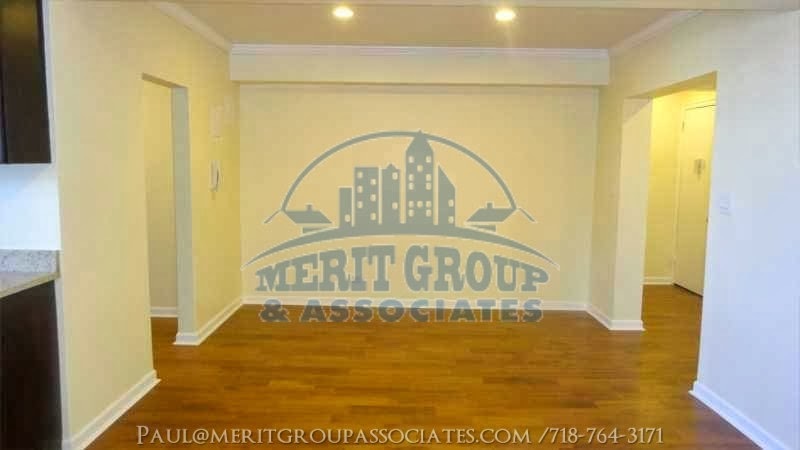 Modern elevator building located in Flushing with a stunning lobby. 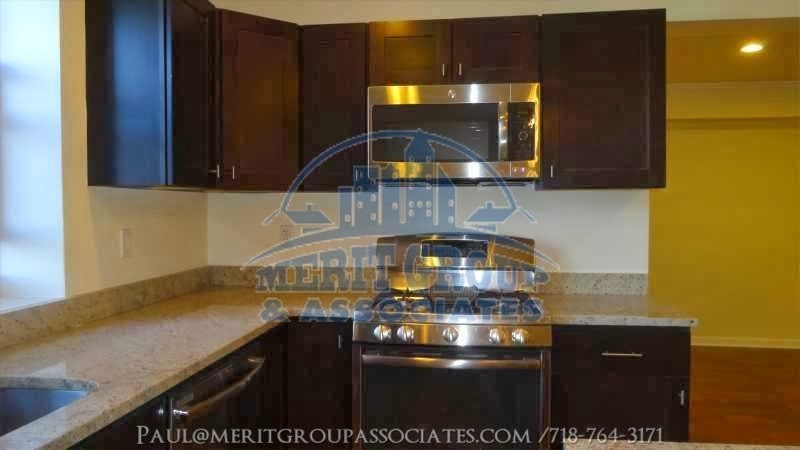 The 3 bedroom apartment is located on the 6th floor and it contains new beautiful kitchen,marble bathroom and new stainless steel appliances. 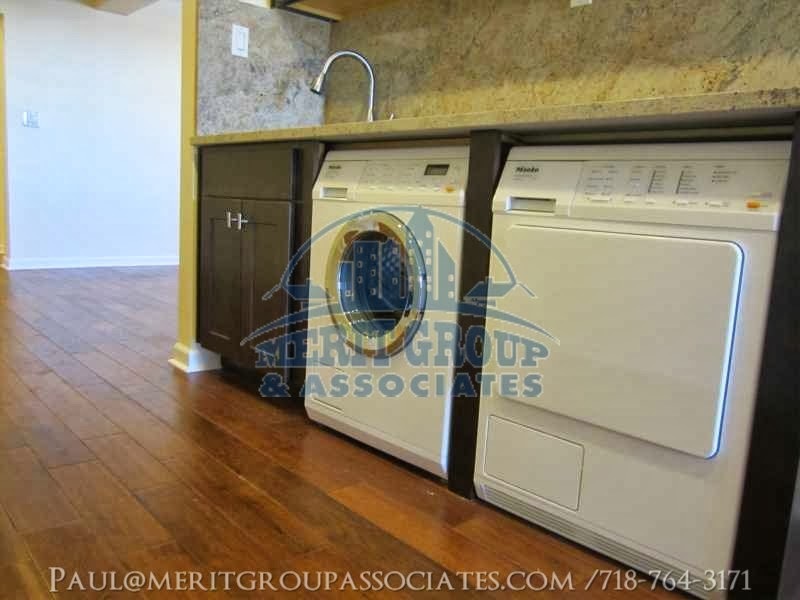 The apartment has lots of sunlight and a lot of closet space.It also has In-Unit Laundry. 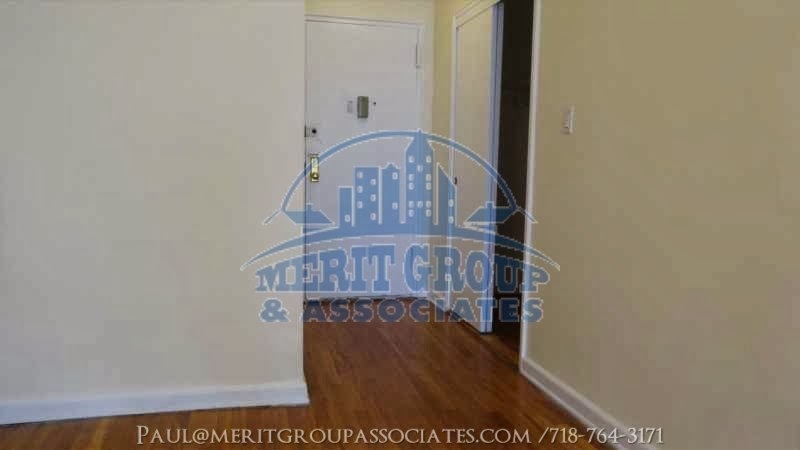 Walking distance to the train and all grocery and shopping stores.